Of course, everyone who wants to invest into commodities, especially precious metals, asks themselves this question. What are the risks of purchase? What should we look out for and what should we avoid? Here are the answers. Like all valuable things, even precious metals have enticed the deceitful, who are looking for ways to get rich at someone else’s expense. As far back as Sumerian and Egyptian law court records, there are cases of cheating on weight and purity. The Romans had to deal with false coins, Middle Age law severely penalized the lightening of coins by shaving. Other metals were added to the precious metals, most often copper. This behavior has lasted, unfortunately to this day. It is surprising what silly mistakes even intelligent people can make when it comes to investment. The modern times have brought new ways for the deceitful to attract the investors. What should we look out for? An unknown salesman. The salesman is not a specialized silver salesman; he has not developed a trustworthy system of delivery. He uses Internet auctions; he is not a registered salesman. That is why, very often he has a very short, “lifespan”…. The only thing left, is to use the courts, which is often more expensive than the initial investment should have been. Often, there is no finance left to carry out the investment. A salesman with headquarters (or a mother firm) abroad. The situation is as above, but the legal costs will be higher and it will take longer. Special offers. A special offer is often limited to a small amount. The salesman thus entices the purchaser and hopes that in the future he will continue to purchase, often at much higher prices. The other possibility is that the purchaser will buy stolen goods, goods with no tax paid, or a tax evasion (e.g.. DPH). Very low price in an Internet auction. Any Internet auction is a risk because the seller could be anyone. The purchaser often finds that he has received low quality goods, damaged goods, etc. With investment coins thee is the risk that the goods are counterfeit. 1) It is necessary that the salesperson should be registered in a trading index, and a tax payer. 2) Your purchase of investment metal should be only through a specialised company, whose suppliers include the mint and the stock market. That guarantees that you will not receive damaged or counterfeit goods. 3) It is advisable to purchase from a company with a dealing department. A good test of the quality of the company, is for example to ask if the company is able to supply even LGD bullion (London Good Delivery bars) and especially if the company is able to offer you the price fixed at the time of purchase on the stock market or large sale company. If they cannot, then the company does not have a good dealing department or a connection to the stock market or large-scale suppliers. 4) Always avoid special offers, because nobody undersells. 5) Avoid anonymous Internet auctions, where you cannot check out the seller. This is also the case with street sellers. Coins are usually faked as a whole. Some forgeries are so good that only experts can tell them apart. 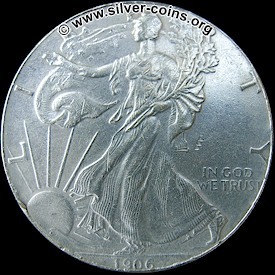 Silver bullion is most often forged by drilling and filling with a different metal. The general public has almost no possibility of discovering this. Forgeries can be proved by ultrasound or a test for conductivity. These methods are not accessible by an ordinary person. Isn’t gold safer? The case is the exact opposite! When falsifying gold ingots, bullion or coins a wolfram core is used. This altered gold has the same weight and size as the original, and is therefore at first sight indistinguishable. The risk when purchasing gold is even higher, and it is more profitable because of the higher price of gold. The counterfeiter will gain much more for the same amount of work. Hlavní rozdíl v tomto smyslu je ale mezi velkými cihlami. Zatímco padělané zlaté cihly se objevují a to dokonce i v trezorech některých centrálních bank (naposledy v Etiopii), velké (1000 oz) falešné stříbrné cihly se prakticky nikdy neobjevily. Hlavním důvodem je, že 1000 uncové stříbrné cihly se používají v průmyslu a tam by se na jakoukoliv nepravost okamžitě přišlo. Pokud tedy investor kupuje LGD cihly (London Good delivery) a odebírá je od obchodníka, který je odebírá přímo z Comexu, LBMA nebo je kupuje od velkých distributorů v USA (ti dokonce nakupují přímo od průmyslových rafinérů), může si být téměř zcela jist, že stříbro je naprosto čisté. The main difference is in large bars. Although counterfeit gold bars can be found even in the safes of large banks (the last time in Ethiopia), large (1000 oz) counterfeit silver bars have never been discovered. 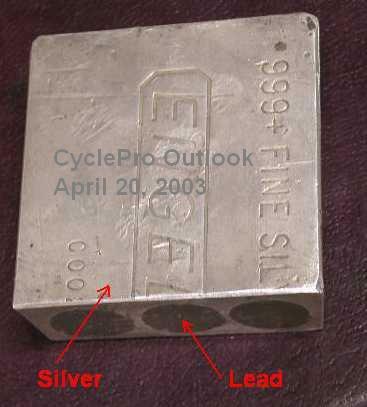 The main reason is that 1000 ounce silver bars are used in industry, and there it would very quickly be discovered. If an investor buys LGD bars (London Good delivery) and buys them from a dealer who bought them directly from Comex, LBMA or large distributors in the USA (they actually purchase from industrial refineries), he can be quite sure that the silver is clean. The key is the price of the precious metal on the market. The biggest expansion of counterfeiting of silver and gold took place in the 1970s, when the price of gold went up to $850 per Troy ounce and the price of silver up to $50 per ounce. 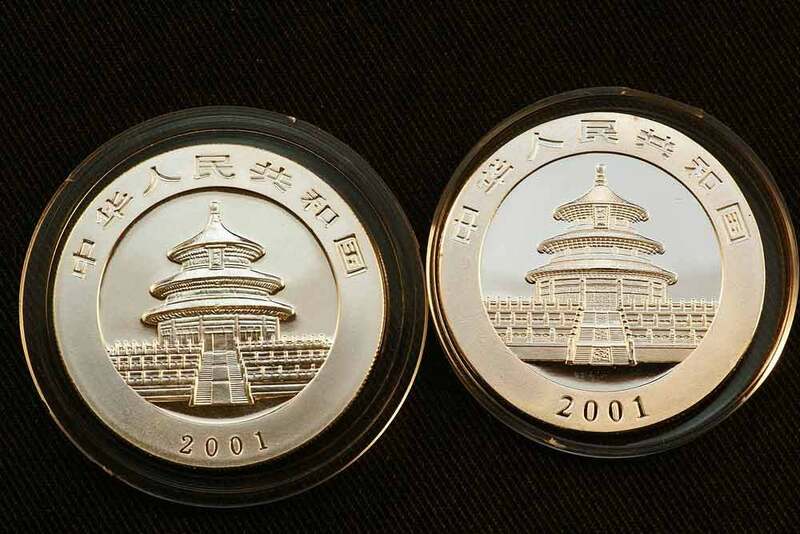 At such high prices it became advantages to counterfeit even silver. Tím se dostáváme k aktuální situaci a k výhledům do budoucna. Lze očekávat další růst ceny drahých kovů, překonávající historická maxima. Ke strmému růstu došlo již v případě zlata. Z toho jasně plyne, že se padělatelům jejich činnost bohatě vyplatí, čili padělaných mincí a falešných slitků bude přibývat. How to protect ourselves? The basis for all investors, is the careful choosing of suppliers, and the decision which ingot or bullion to buy. For example in the 1970s only 100 ounce bullion existed from two suppliers. These were Johnson Matthey and Engelhard. 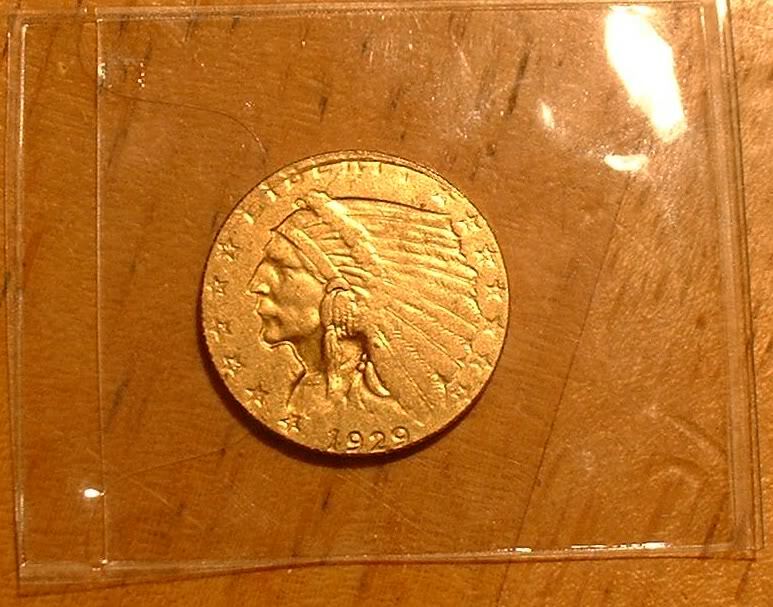 Counterfeit bullion was only from Engelhard (see picture). We know of no returned bullion from Johnson Matthey. The reason is at first sight a small trifle: the special shape and rounded sides of the bullion from Johnson Matthey. That makes Johnson Matthey bullion, from a technical point of view difficult to falsify, and so the counterfeiters chose the easier goal, which was the bullion from Engelhard. The point of this article is not to give you the impression that there are counterfeit coins and ingots on every corner. In every area there are dishonest people who will take any opportunity to make themselves rich. There are counterfeit bank notes, diamonds, art – practically anything of value. By contrast the counterfeiting of precious stones can be carried out by stone (which can be synthetically made), silver itself cannot be counterfeited – It can only be falsified by being replaced by something else. It has exceptional physical and chemical make up, which makes it unique. Every investor however, should take care to not be attracted by special offers.